Blood pressure is one of the vital signs of the body. It refers to the force blood applies on the blood vessel walls during the contraction and relaxation of the heart muscle. Blood pressure measures pressure in the arteries, the vessels that carry blood away from the heart. The responsiveness of the arteries to blood flow determines blood pressure. Low blood pressure results in inadequate blood flow -- and therefore inadequate delivery of oxygen and nutrients -- to the heart, brain, kidneys, and other organs. This can be damaging and cause permanent harm. The heart circulates blood throughout the body with every beat. The pressure exerted on the arteries during the heartbeat is called the systolic pressure. It is the first or top number in blood pressure measurement. The pressure exerted on the arteries between heartbeats is called the diastolic pressure. A blood pressure reading of 120/80 millimeters (mm) or mercury (Hg) is considered normal. Anything above that reading is considered high blood pressure. 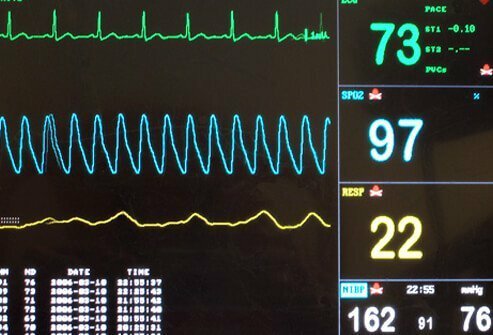 How Is Blood Pressure Generated? 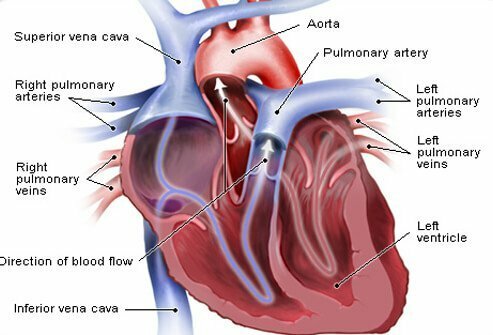 The left lower chamber of the heart (ventricle) receives oxygenated blood from the lungs and pumps it throughout the body. The heart fills with blood between heartbeats. This phase in the heart cycle is called diastole. When the heart pumps to push blood throughout the arteries, this phase is called systole. 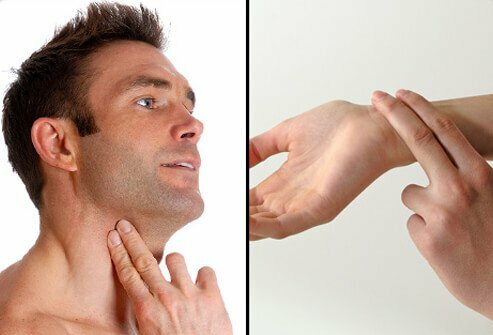 You can place your fingers on your neck or the inside of your wrist to detect your heartbeat. The pulse you feel is the contraction of the heart's left ventricle. Several factors influence blood pressure. Blood volume and blood vessel wall behavior are two important determinants of blood pressure. The more blood pumped with each heartbeat, the higher the blood pressure. The presence of stiff or narrow artery walls that resist blood flow also increases blood pressure. Having lower blood volume and open, flexible arteries decreases blood pressure. 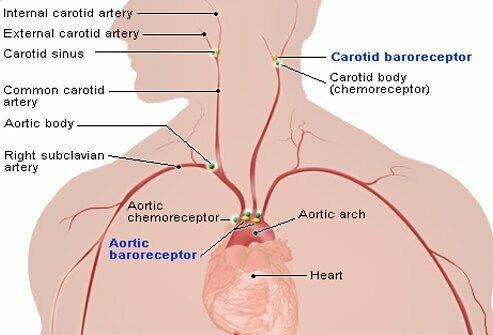 Baroreceptors are small nerve cells within arteries close to the heart that help regulate blood pressure. Baroreceptors communicate with the kidneys, arteries, veins, and heart to increase, decrease, or maintain blood pressure, as needed. The function of the baroreceptors is to ensure that sufficient blood reaches the organs and tissues of the body. Baroreceptor Signals Sent to the Heart. If blood pressure becomes too low, baroreceptors send signals to the heart telling it to beat faster and pump more blood per minute. The result is blood flow increases and blood pressure rises. Baroreceptor Signals Sent to the Veins. If blood pressure becomes too high, baroreceptors send signals to the veins instructing them to expand and store more blood and return less blood to the heart. 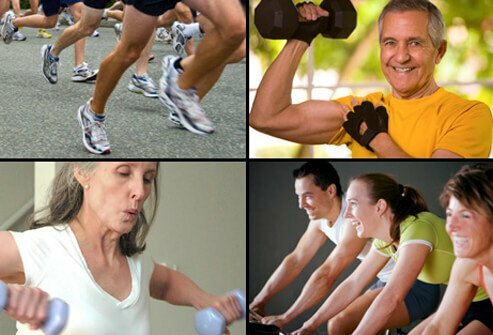 The result is blood flow decreases and blood pressure becomes lower. Conversely, veins can become narrower and return more blood to the heart, which increases blood pressure. Baroreceptor Signals Sent to the Arteries. Baroreceptors communicate directly with arteries when blood pressure is too high or too low to bring it into a more appropriate level. 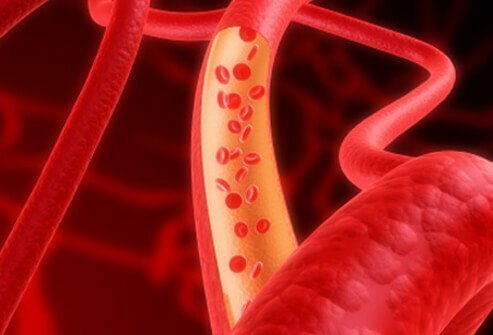 Baroreceptors tell arteries to constrict when blood pressure is too low to help raise blood pressure. Baroreceptors tell arteries to relax when blood pressure is too high to help lower blood pressure. Baroreceptor Signals Sent to the Kidneys. 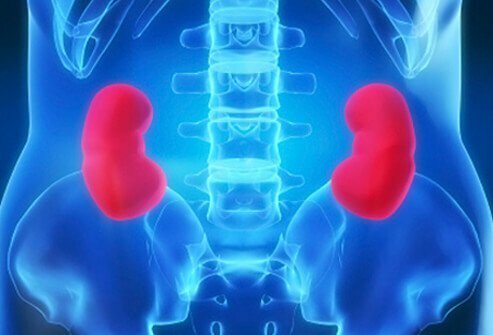 Kidneys participate in blood pressure control by regulating urine production. When kidneys pull more water out of the blood, blood pressure decreases. When the kidneys decrease urine output, water remains in the blood and blood pressure increases. The action of the kidneys on blood pressure is slow -- acting over hours to days -- compared to baroreceptor control and other systems that influence blood pressure very quickly. Lower blood pressure is associated with a lower risk of conditions like heart disease, stroke, and kidney disease. Those who exercise regularly, athletes, non-smokers, and those who maintain an optimal body weight experience lower blood pressures. Lower blood pressure is a good thing as long as it doesn't cause symptoms that could damage organs and tissues of the body. What Are Low Blood Pressure Signs and Symptoms? Many people live with low blood pressure but they don't experience any symptoms. If that's the case, the low blood pressure is of no consequence. However, others who have low blood pressure experience dizziness and lightheadedness. This is an indication that insufficient blood flow is reaching the brain. This, in turn, can lead to weakness, nausea, confusion, and blurry vision. Low blood pressure can affect other organs leading to shortness of breath, fainting, blacking out, chest pain, and cool, clammy skin. Low blood pressure may be induced by conditions that decrease tension in artery walls or decrease blood volume. 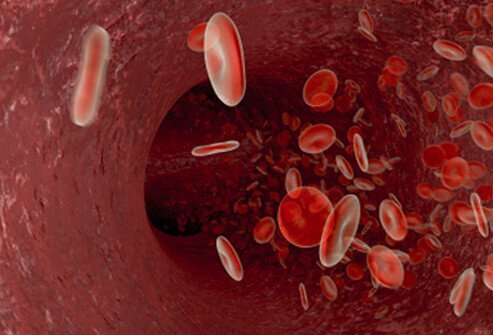 Dehydration and bleeding are two examples of conditions that reduce blood volume. Conditions that reduce the amount of blood pumped by the heart -- such as cardiomyopathy and heart attack -- may be associated with lower blood pressure. Injuries to the spinal cord and side effects from certain medications can also reduce blood pressure. Neurological Causes of Low Blood Pressure. Proper functioning of the central nervous system is necessary to maintain adequate blood pressure. The vagus nerve and adrenaline system of the body work together to affect blood pressure. When the vagus nerve is overstimulated, veins expand, insufficient blood returns to the heart, and blood pressure may decrease. 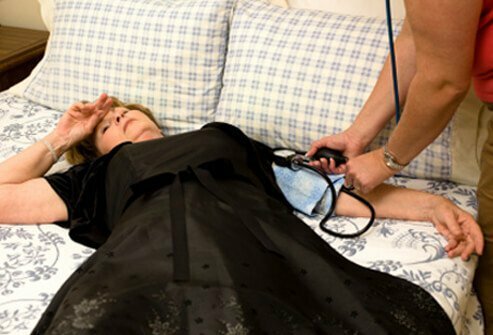 Vasovagal syncope is a term for a type of fainting that occurs when the vagus nerve is overstimulated. Vasovagal syncope may happen to those who are sensitive to pain or cannot stand the sight of blood. The vagus nerve is overstimulated in these cases and fainting occurs. This type of fainting may even occur when straining to urinate or while having a bowel movement. In some kinds of spinal cord injury, adrenaline to the arteries is blocked. 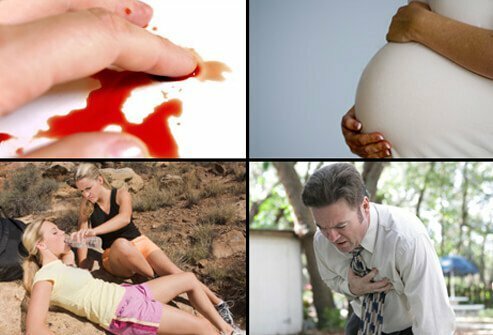 When this happens, the arteries remain wide open and adequate blood pressure is not maintained. Non-neurological Causes of Low Blood Pressure. Conditions not associated with the neurological system may cause low blood pressure. Anything that causes a loss of fluids, including dehydration from diarrhea, vomiting, or bleeding may cause low blood pressure. Adrenal gland dysfunction, pregnancy, and blood loss may lower blood pressure as well. Medications May Cause of Low Blood Pressure. Medications used to treat conditions other than low blood pressure may cause low blood pressure as a side effect. 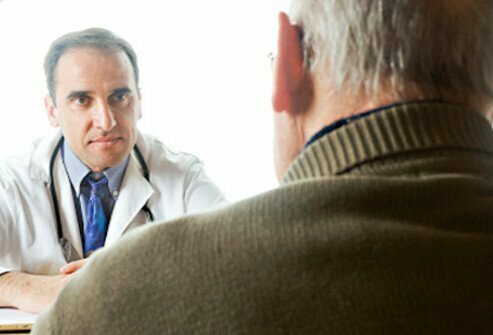 Erectile dysfunction medications such as sildenafil (Viagra), tricyclic antidepressants such as amitriptyline (Elavil), and Parkinson's medications such as levodopa-carbidopa (Sinemet), are a few medications whose side effects may include low blood pressure. Narcotic pain medications and alcohol also decrease blood pressure. When blood pressure medications work too well, low blood pressure may result. 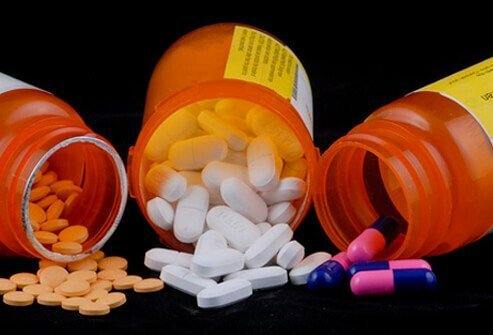 Angiotensin-receptor blockers (ARBs), calcium channel blockers (CCBs), beta blockers, and diuretics (water pills) are some types of blood pressure medications. What Other Conditions Cause Low Blood Pressure? 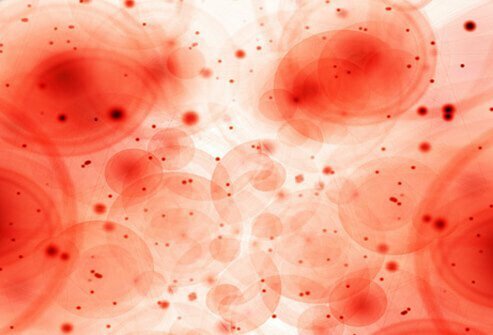 Sometimes, a bacterial or fungal infection from another part of the body enters the blood. This type of infection is called septicemia. It's potentially life-threatening and may cause severe low blood pressure called septic shock that may damage organs. Septicemia may result from diverticulitis, pneumonia, urinary tract infection, or other infections. 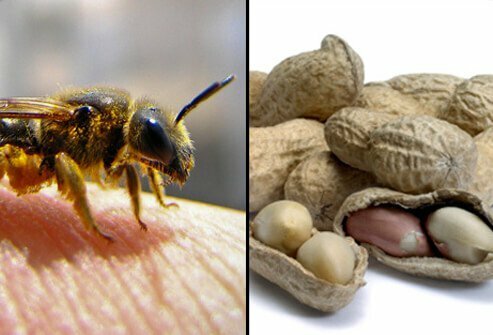 Some people have a severe, potentially life-threatening, allergic reaction (anaphylaxis) to peanuts, IV contrast dye, bee stings, antibiotics, or other foods and substances. The allergic cascade results in the release of substances to "fight" the offending agent and causes a severe drop in blood pressure. Anaphylactic reactions are rare. 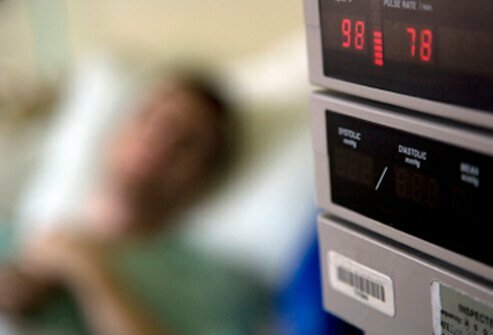 To diagnose low blood pressure, a doctor may measure the patient's blood pressure both while lying down (supine) and standing up. People with low blood pressure may experience lightheadedness and dizziness upon standing up. Heart rate often increases to compensate for the low blood pressure. After the diagnosis of low blood pressure is confirmed, the doctor will identify the cause of the problem. 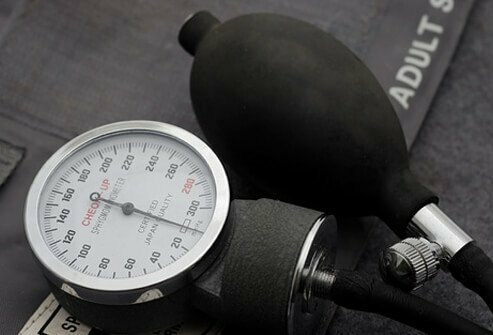 Sometimes the cause of low blood pressure may be easily identifiable, such as a wound that is bleeding, but most of the time the doctor may need to order other tests to uncover the cause of the low blood pressure. Anyone who experiences low blood pressure or believes he or she may be experiencing low blood pressure should be evaluated by a physician. 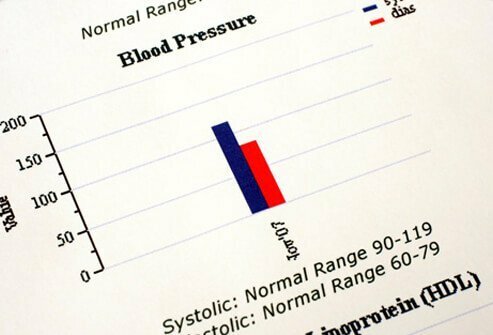 Even if low blood pressure does not cause any symptoms, the patient should still be evaluated. 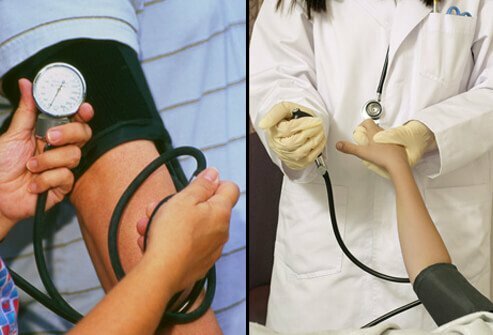 Treatment for low blood pressure varies depending on the cause. If the patient is already taking medication to treat high blood pressure, the dose of the medication may need to be adjusted. If fluid loss from diarrhea or vomiting is causing a drop in blood pressure, IV fluids may be administered to bring blood pressure back up to normal. American Heart Association: "Blood Pressure vs. Heart Rate." American Heart Association: "Low Blood Pressure." American Heart Association: "Prevention & Treatment of High Blood Pressure." American Heart Association: "What Is High Blood Pressure." American Journal of Physiology – Regulatory, Integrative and Comparative Physiology: "Baroreceptor Reflex Function." National Heart, Lung, and Blood Institute: "What Is High Blood Pressure." National Diabetes Information Clearinghouse: "Diabetes, Heart Disease, and Stroke." National Dysautonomia Research Foundation: "The Autonomic Nervous System."